INVESTOR ALERT!!! 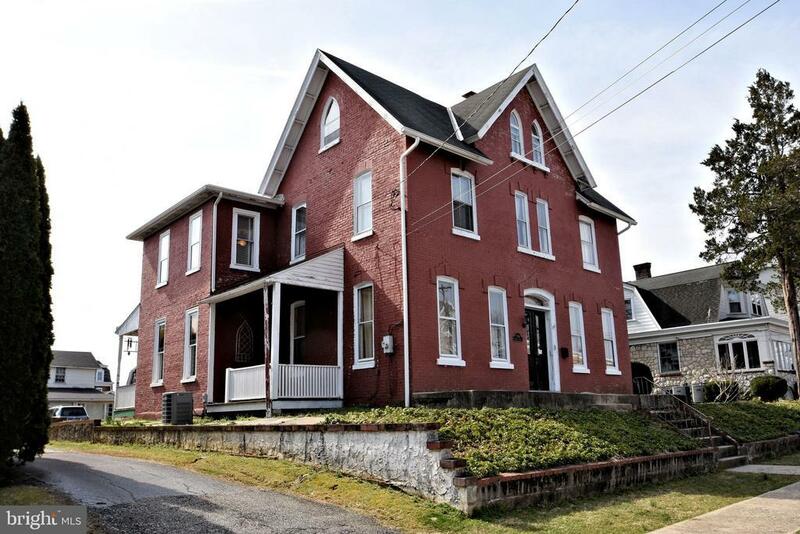 Large 6 bedroom Victorian with 3 car garage in the Royersford. 10 Ft ceilings, all hardwood floors. Central air, sold as is. Built in bookcase in living room. Newer heater in 2016. Seller will not do any repairs. Property is priced accordingly. Exclusions: Blue & Red stained glass hanging light in front family room.